Your new home will be one of the most significant investments you will ever make, both economically and emotionally. Your family will spend countless hours there among some of your most prized possessions. It is natural to want the peace of mind that comes through knowing that you are well protected. FireMark Insurance Agency and your builder have joined together in an Affiliated Business Arrangement to offer a service that can make your home buying experience easier and put your mind at rest. 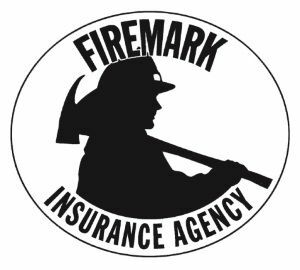 FireMark Insurance Agency and its affiliates have been leaders in providing homeowners protection policies in Texas since 1979, and have insured over 25,000 homes in cities throughout the state. In addition to personalized FireMark home insurance policies, we also offer a variety of automobile and business insurance products that can be individualized for your needs, serving as essential components for proper financial planning. We offer all types of Personal Insurance coverages to our clients in Texas including Car, Home, Life, Motorcycle, and Boat & Watercraft. Our benefits department specializes in Life Insurance. Let us help you cut your insurance cost! Just give us a quick call today at 281-293-0601 or Submit one of our quick online quote forms - with the help of our dedicated partners; we conveniently offer an entire solution for all your insurance needs.